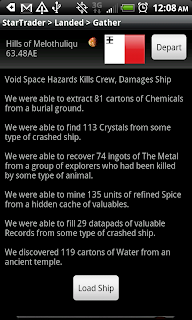 By +Cory Trese of +Trese Brothers related to +Star Traders RPG in app purchases. Absolutely! I made these counts from v5.1.13.